Just how exactly does Snowden fit into this designation? It wasn’t an easy choice. While acknowledging that it’s not easy to sympathize with someone who has broken the law, Berners-Lee thinks that there needs to be an internationally-recognized checklist to establish whether there was anything else that Snowden could have done. Included in this idea are two principles: were there other channels he could have pursued? Likely not, as Berners-Lee says Snowden probably would have been caught and the information he had would never have been revealed. In addition, has he done it as a journalist or with a journalist to ensure that the data has been carefully selected and redacted so as as not to cause unnecessary harm to individuals and the public? 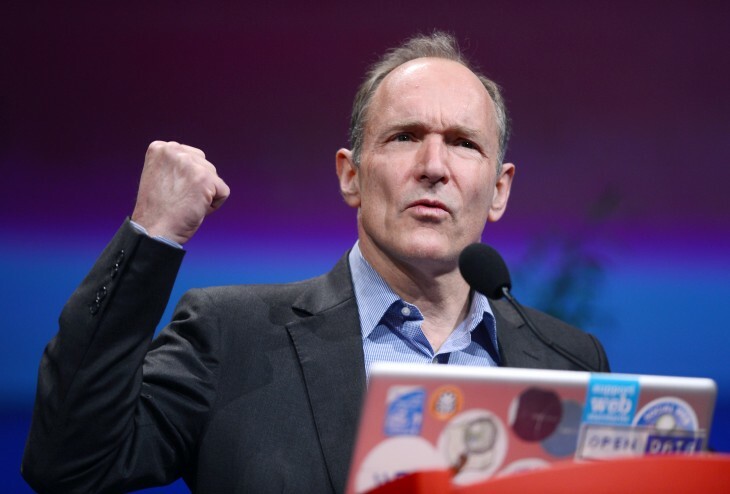 In Berners-Lee’s opinion, Snowden fits the bill and therefore has become an important part of the effort to protect the Internet and his concept of the open Web.